Since the summer of 2013, YSU Magazine has been inviting married YSU couples to share their love stories in a section of Class Notes that we call Penguin Mates. 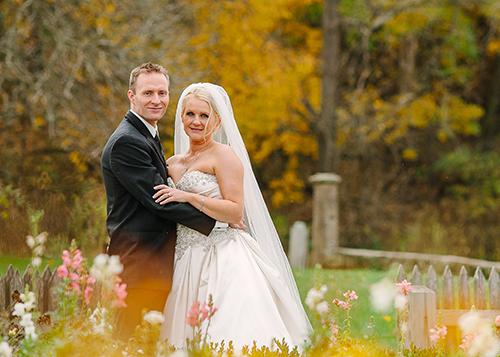 The couples featured here were introduced in the magazine’s Fall 2015 print edition, and you can read their complete stories and see all their photos here. Penguin Mates will be a continuing feature in YSU’s alumni magazine. 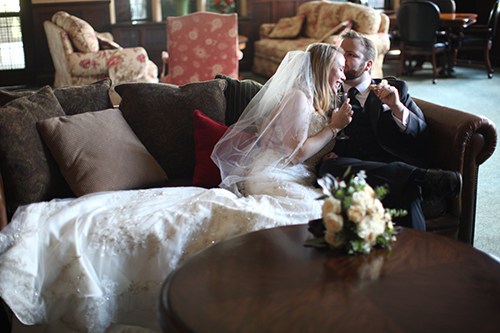 If you and your spouse are both YSU graduates, we’d like to share your story. Tell us how you met, and a little about your life today, in 300 words or less, and send it with a current photograph and/or a wedding photo. Photos sent by email must be high-resolution .jpgs, at least 3.5” x 5” and 300 dpi. Be sure to include your degrees, the years you graduated, city of residence, an email address and phone number so that we can contact you. Email to: cevinarsky@ysu.edu or mail to: YSU Magazine, Youngstown State University, One University Plaza, Youngstown, OH 44515. 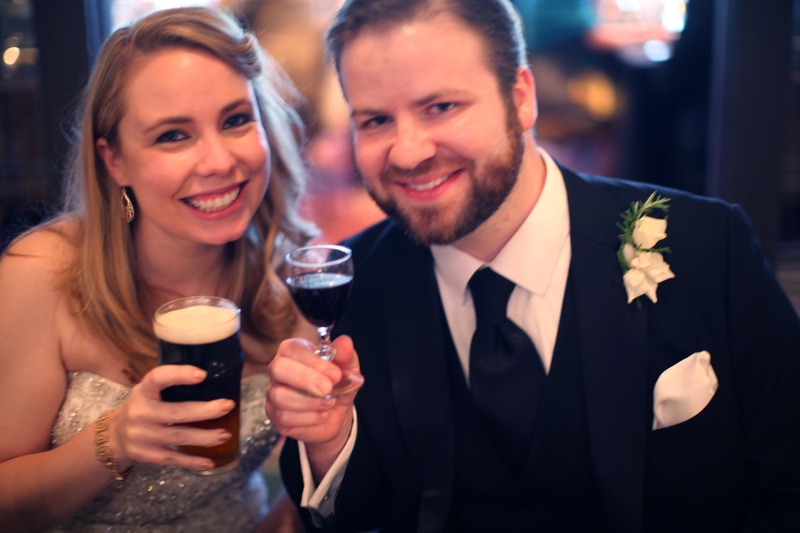 Chad Miller, ’07 BA in Philosophy and Psychology, ’10 MS in Chemistry, and Christy Leonard Miller, ’09 BA in Professional Writing and Editing and Religious Studies, were married October 12, 2013. They live in New Haven, Conn.
How we met … The history is disputed. According to Christy, the couple met in Cafaro House, where they both lived as University Scholars; Chad believes the couple met at a YSU Dance Club Swing Dance. Chad and Christy agree, however, that they began dating in 2006, with their first dates being YSU football games (they even followed the Penguins down to Appalachian State for the semifinal game that year). Chad was active on campus, serving as president of the Student Government Association and receiving the YSU Pin Award. 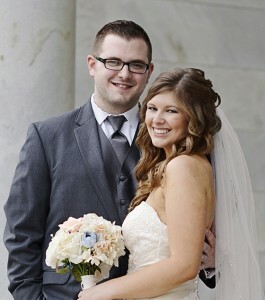 They were married at the Youngstown Country Club in 2013, where they had attended many Scholar Formals. Chad is pursuing a PhD in Biomedical Sciences at Yale University. Christy is a proposal manager at Sikorsky Aircraft and is pursuing a master’s degree in Library and Information Science at Drexel University. Rick Penniman, ’99 BS in Communications, and Wendy Gifford Penniman, ‘00 BS in Chemistry, were married June 14, 2013. They live in Broadview Heights, Ohio. Bill Rusu and Emily Russo Rusu, both ’11 BA in Telecommunications, were married May 10, 2014. They live in Canfield, Ohio. How we met … We met in our telecommunications classes at YSU. Since the major is so hands-on and often deals with video projects, we quickly teamed up to help each other in class. We worked together on Homework Express, an interactive TV show hosted by YSU; when we became a director/producer team, it only helped our relationship to grow. As a team, we felt like we would be unstoppable. We started dating May 11, 2010 and graduated together in December 2011, both with BA’s in Telecommunications. On May 12, 2012 Bill proposed by recapping our early dates, such as watching old movies, visiting restaurants, and revisiting old locations, all in one day. The finale was the proposal, which was recorded by a hidden video camera. We were married two years later, on May 10, 2014. 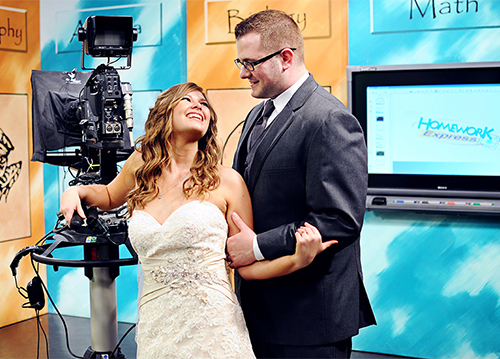 The day started where the relationship started, in the Homework Express studio at YSU. It’s where we saw each other for the first time for the day, and we took multiple photos in the studio, and also on campus. 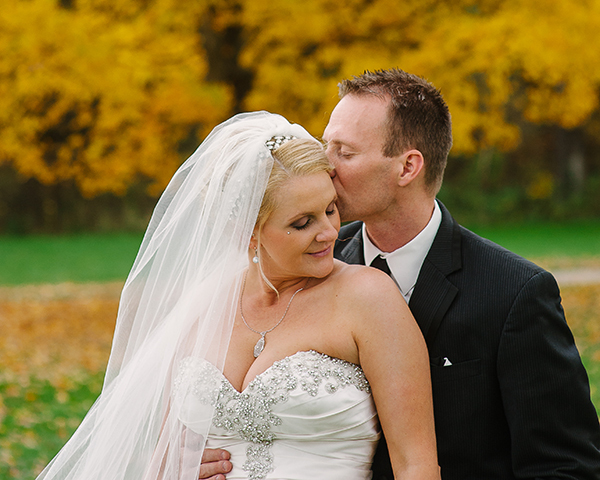 After that, we were married at Fellows Riverside Gardens in Mill Creek Park.